Arrrr! 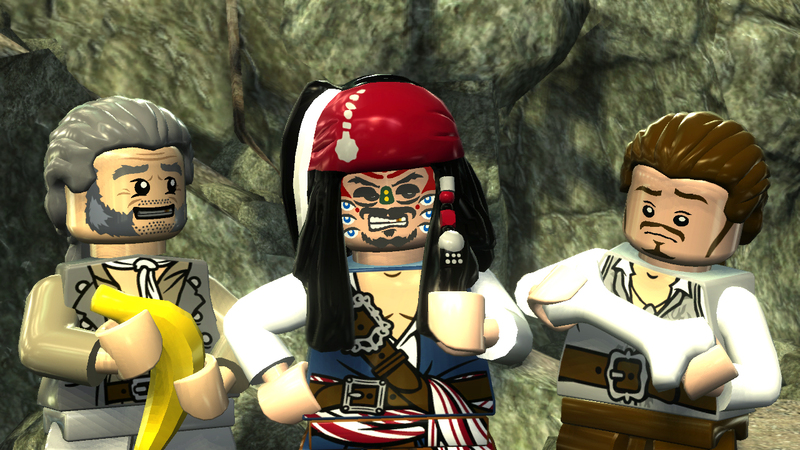 Johnny Depp and his pirate mates have be LEGO-ized! Avast- they be on every console under the sun and one that isn't even out yet! 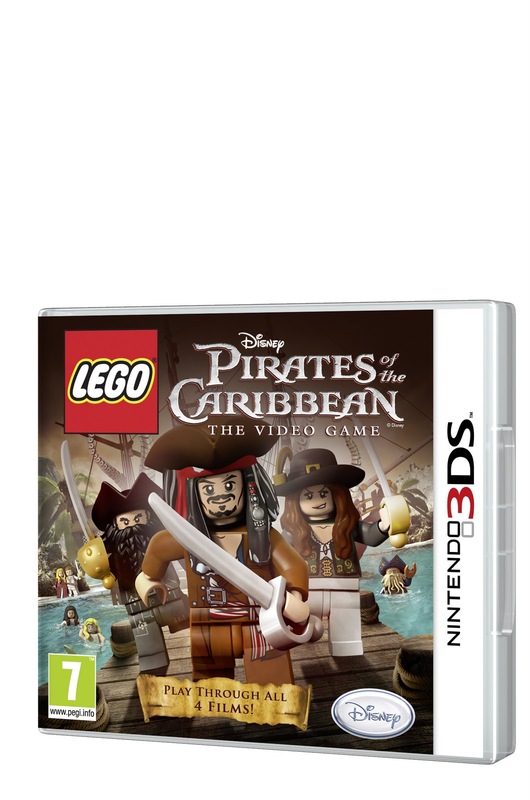 LEGO Pirates of the Caribbean will indeed be out this May for all consoles including the 3DS- actually, the 3DS version of the game sounds the most interesting. The Nintendo 3DS “Pirate Duel” mode allows players to cross swords with nearby Nintendo 3DS owners using the Street Pass ™ feature. With Street Pass, the Nintendo 3DS can automatically detect and communicate with other Nintendo 3DS devices. 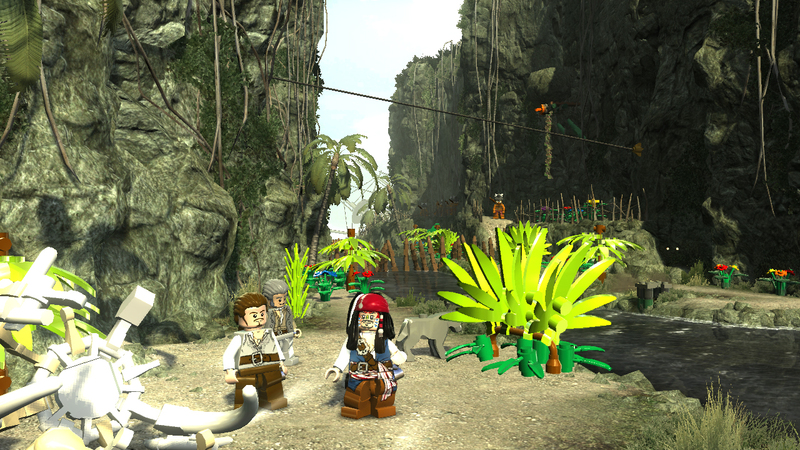 When an encounter with another Nintendo 3DS is initiated, “Pirate Duel” pits the players against each other in a battle where they will select from a series of attacks and blocks to be utilized by their LEGO pirates. 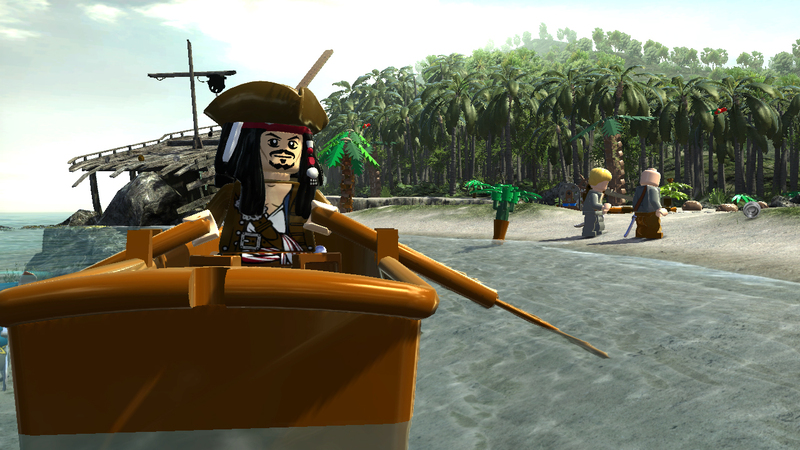 Players can participate in duels to earn Play Coins that will unlock and allow them to use new characters. By winning duels, players can also gain experience points, allowing them to move up the ranks and gain new rewards including extra health, new moves, new titles and extra characters. 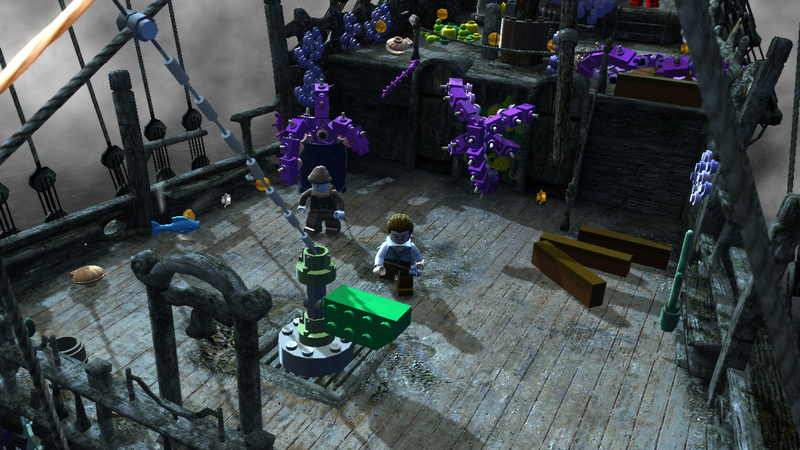 Players of the 3DS version will have the ability to turn of the 3D mode and play the game in standard 2D.